Schuyler Fisk is a married woman. She has been married to Chapman Bullock since May 26, 2012. Her husband is a popular celebrity in the film industry and he is best known for his visual effect in films like ‘A Single Frame’, ‘The Amazing Spider-ManManglehorn’, etc. There is no information regarding their children. However, we can predict that the couple is enjoying their relationship and spending their blissful life. 1 Who is Schuyler Fisk? 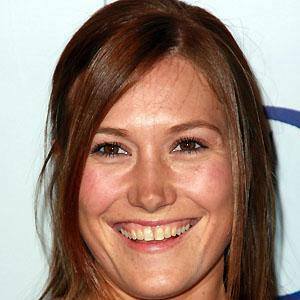 Schuyler Fisk is an American actress and singer-songwriter who is well known for her role as Ashley in the teen comedy ‘Orange Country’ in 2002, starring opposite Colin Hanks and Jack Black. She was born on July 8, 1982, in Los Angeles, California, USA. Her birth name is Schuyler Elizabeth Fisk and she is currently 36 years old. She is the daughter of Jack Fisk(production designer) and Sissy Spacek(Academy Award-winning actress). She was raised in Virginia where her parents built their own home. She is also the 23rd great-granddaughter of King Edward I. She has got a younger sister, Madison Fisk. Her name, Fisk means fish in Danish, Swedish, and Norwegian. She learned to play guitar from her mother. Her hobbies include playing soccer, lacrosse, and field hockey. She shifted to L.A. with her family at the age of 17. She is a vegan and has got a dog in her house. Fisk holds American citizenship but her ethnicity is unknown. She enrolled at an accelerated high school program as a child and completed her high school graduation from there in 1999. After that, she joined the University of Virginia with a major in Arts & Sciences and graduated from there in 2006. 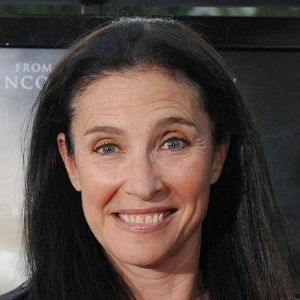 As her family was actively involved in the film industry, she also became fascinated in acting since her early age. At the age of 8, she appeared in several school plays such as the role of Little Sara Lee Turnover in the film ‘Daddy’s Dyin: Who’s Got the Will?’. During her school days, she played the role of a bumblebee in a community theatre production of Charlotte’s Web. 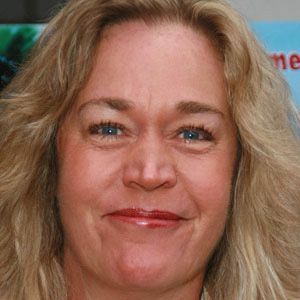 Fisk debuted her film career from the movie ‘The Baby-Sitters Club’ in 1995 in which she portrayed the role of Kristy Thomas. After that, she appeared as Lane Leonard in the film ‘Snow Day’ in 2000. Schuyler is also a talented singer. She started writing and playing her own songs at the age of 15. Fisk signed an agreement with Universal in 2004 and halted the acting career in order to pursue her singing career. She released her first EP ‘Songs for Now’ in 2006. Fisk recorded the song ‘I Just Remember Goodbye’ for the film ‘Gray Matters’ and ‘Walking Life’ for the film ‘Penelope’. She left Universal in 2008 and debuted her album ‘The Good Stuff’ in 2009. She released her second album ‘Blue Ribbon Winner’ on March 1, 2011, and released a Christmas EP named ‘Sounds of the Holiday’ in November 2011 on iTunes and Amazon. In April 2012, her band FM Radio debuted an album named ‘Out of the Blue’. Later, she joined singer-songwriter Sam Wilson and Carl Anderson and formed ‘The Restless Heart’ and changed their group name to ‘Me and My Brother’ after their initial tour. The trio released their first single named ‘Restless Heart’. The talented actress has not been so successful in collecting awards and nominations in her name till date. 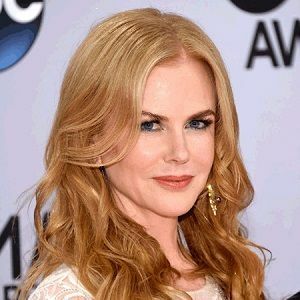 The talented actress might have accumulated a huge sum of money, but she has not disclosed any information regarding her net worth, salary, and income. Talking about rumors, and scandals, she has been successful in maintaining her celebrity status and has not been involved in those type of things. She has a height of 5f t. 5 inches. Also, Fisk has got dark brown hair and light brown eyes. Her body measurement is 32-23-36 inches. Information regarding her weight, shoe size, dress size, etc. are unknown. She has around 8k followers on Instagram, about 6.5k followers on Twitter, and around 4k followers on Facebook. To know more about birth facts, family, childhood, awards, net worth, education, profession, rumors, body measurements and social media profile of Nikki Blonsky, Melonie Diaz, and Katherine Waterston, please click on the link.